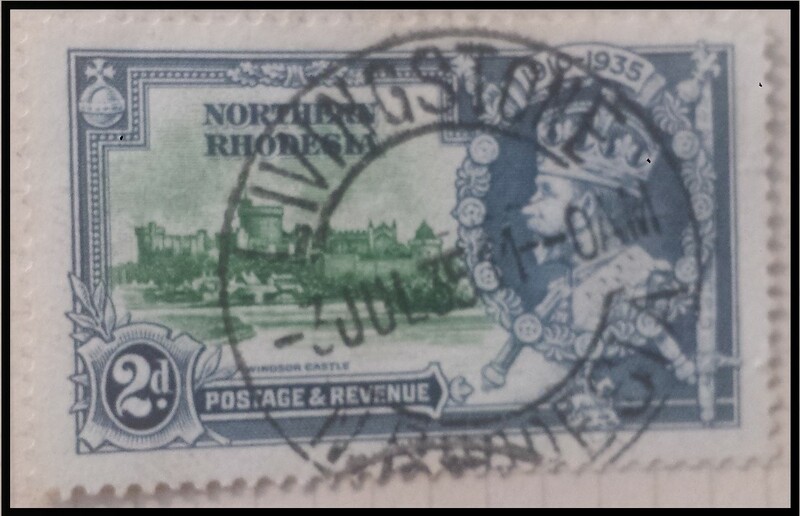 SG19 2d single from Northern Rhodesia with superb CDS Livingstone postmark. 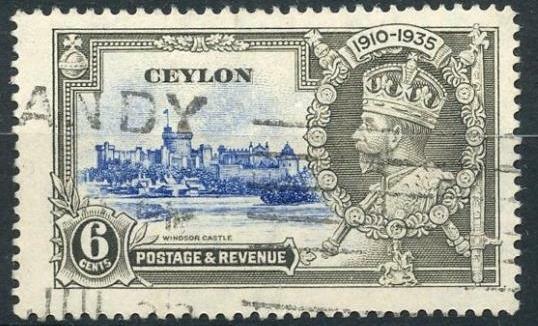 Nice fresh colours. 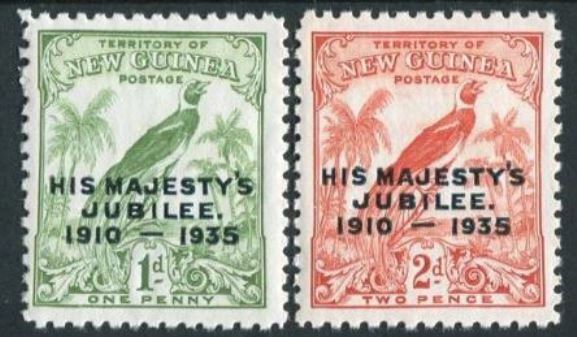 Very Fine (CDS) Used - Livingstone PM Issued: 7th May 1935. 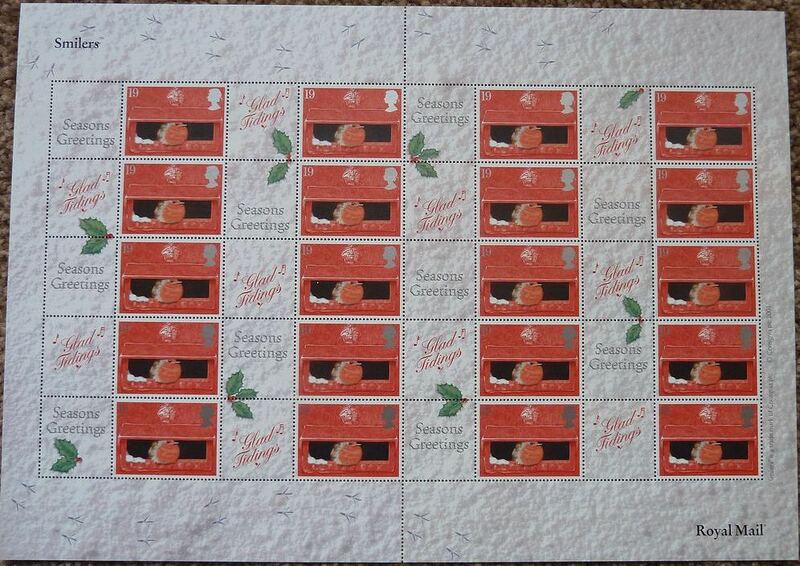 Image shows the EXACT item you will receive. 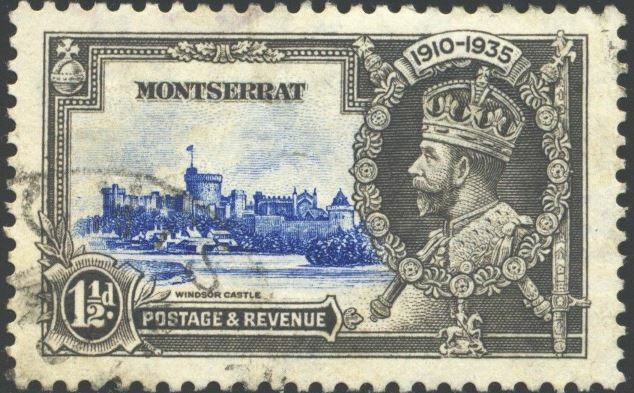 SG95 Montserrat 1½d single from George V Silver Jubilee set. 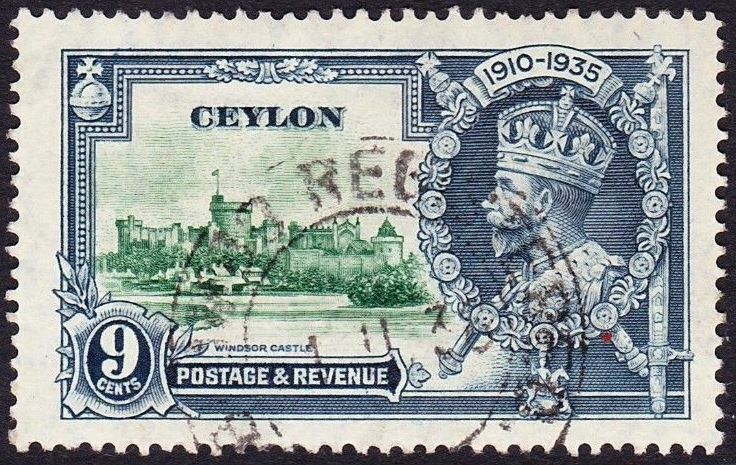 Issued: 06.05.1935 - Very Fine Used Library Image. 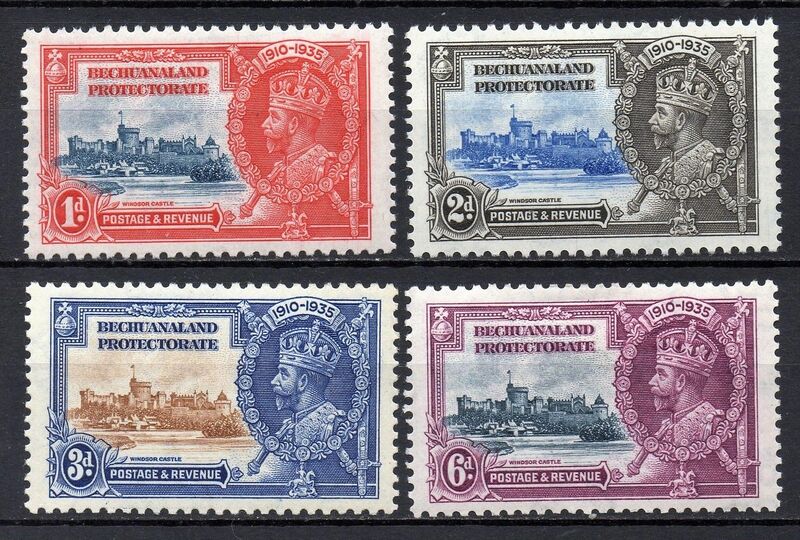 SG111-114 Bechuanaland Protectorate Mint Hinged (Mounted Mint) Issued: 7th May 1935. 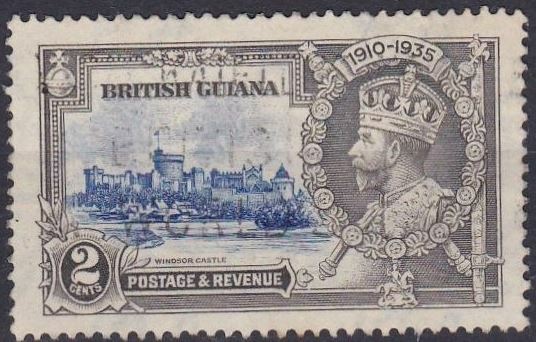 SG123 1d single from Nyasaland with superb CDS Balaka postmark. 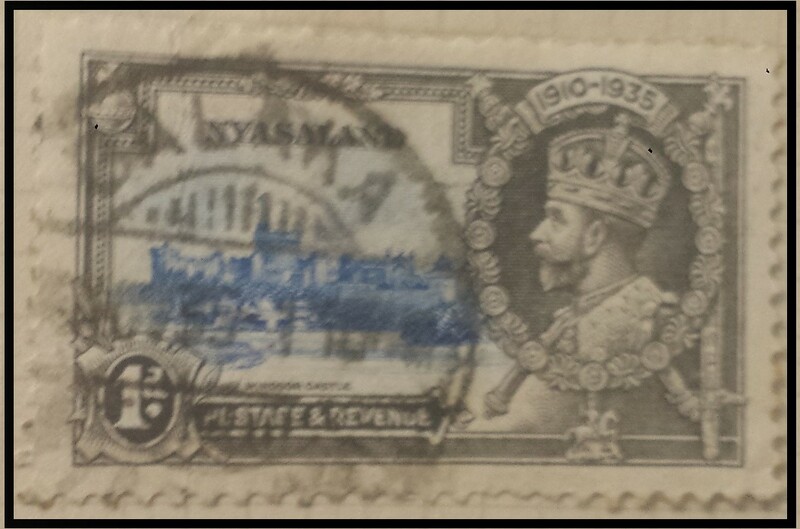 Very Fine (CDS) Used - Balaka PM Issued: 7th May 1935. 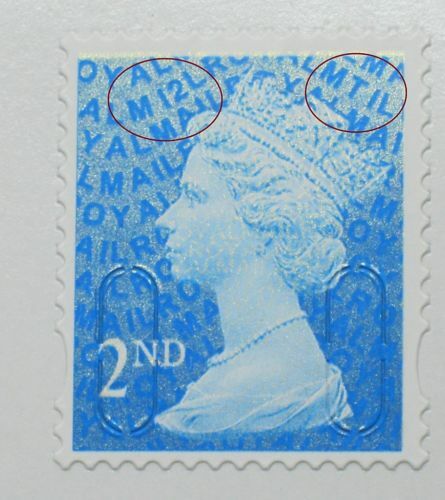 Image shows the EXACT item you will receive. 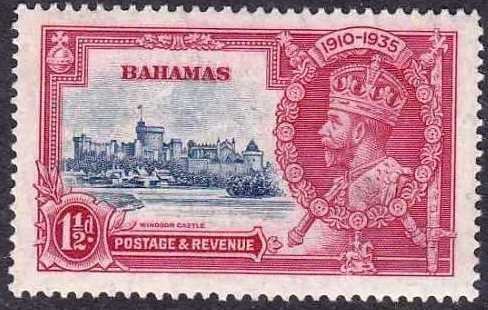 SG134 Bahamas George V Silver Jubilee. 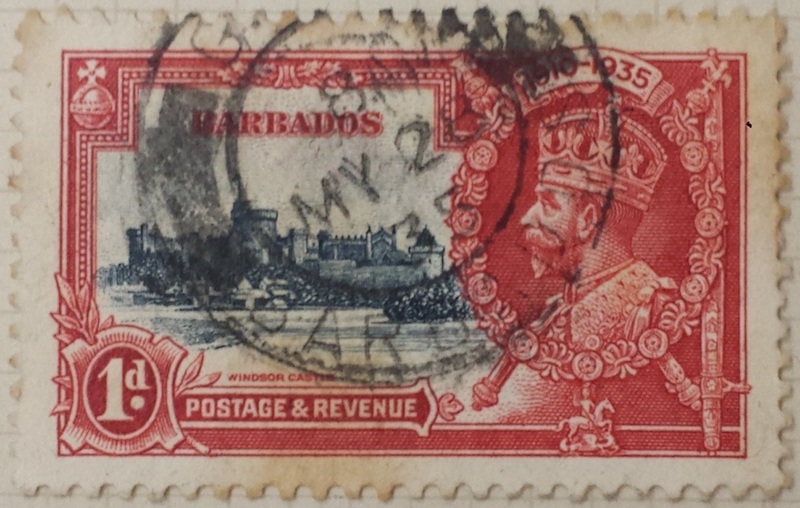 Issued: 06.05.1935 - Mint Hinged Library Image. 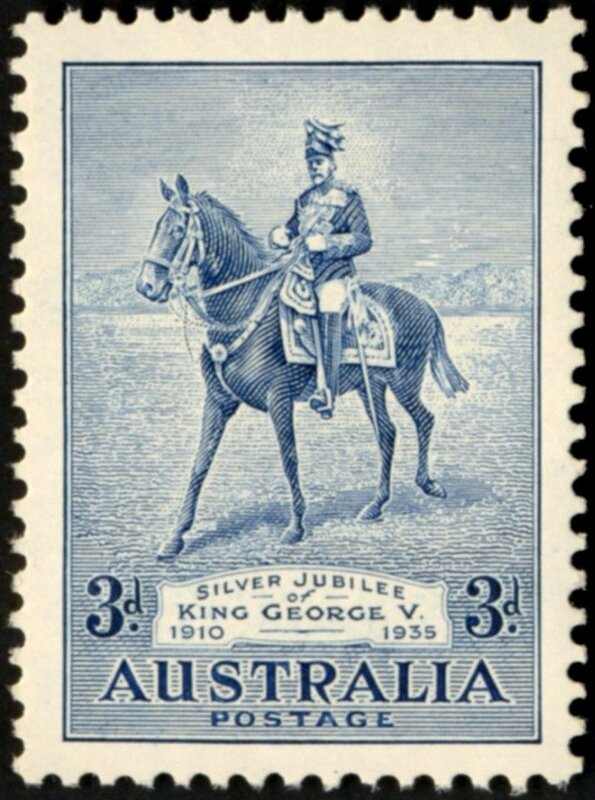 SG133-136 Hong Kong George V Silver Jubilee. 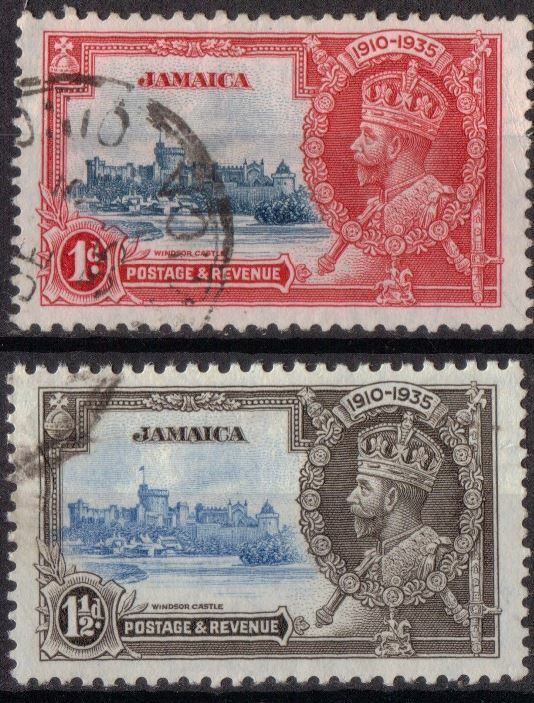 Issued: 06.05.1935 - Very Fine Used CDS Postmark Image shows the exact set you will receive. 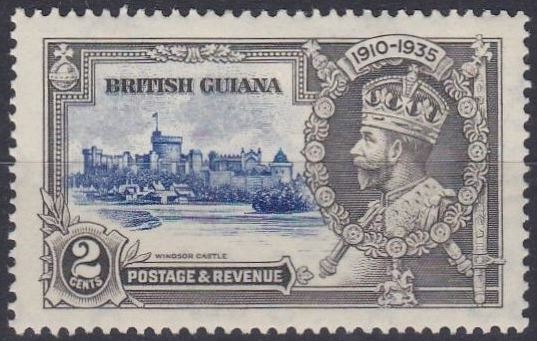 SG206-207 New Guinea George V Silver Jubilee. 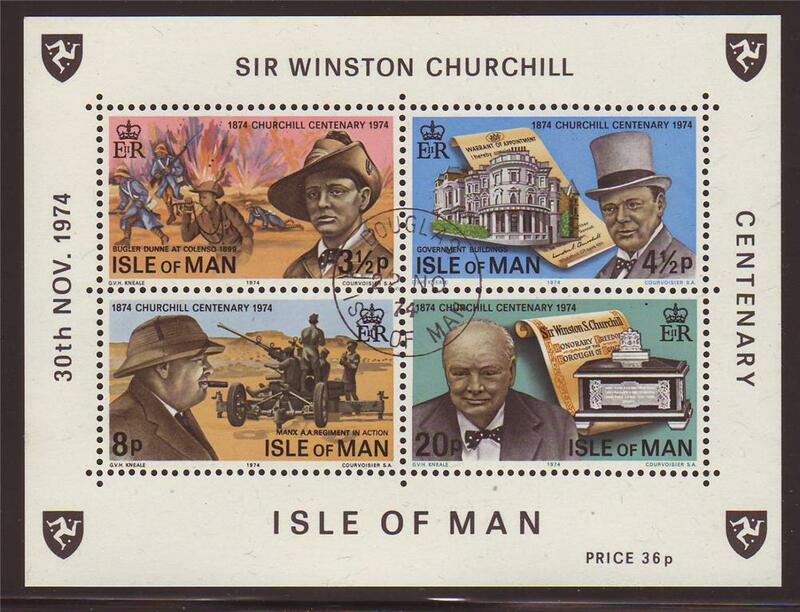 Issued: 06.05.1935 - Mounted Mint Library Image. 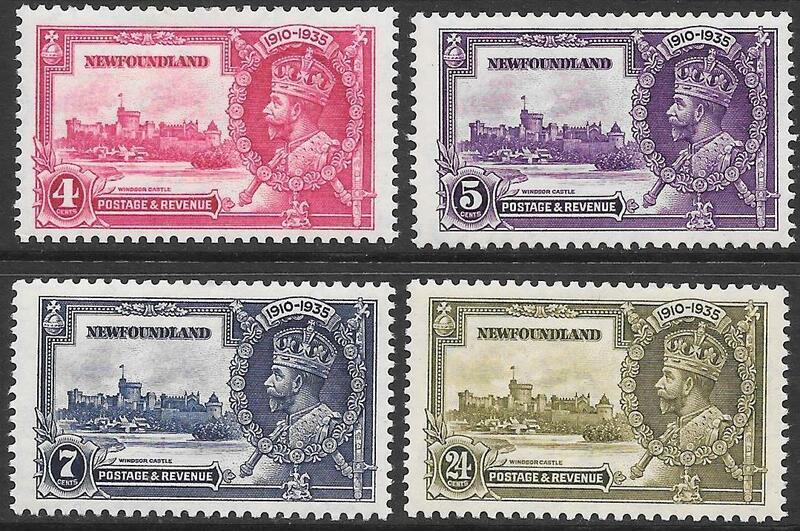 SG250-253 Newfoundland George V Silver Jubilee. 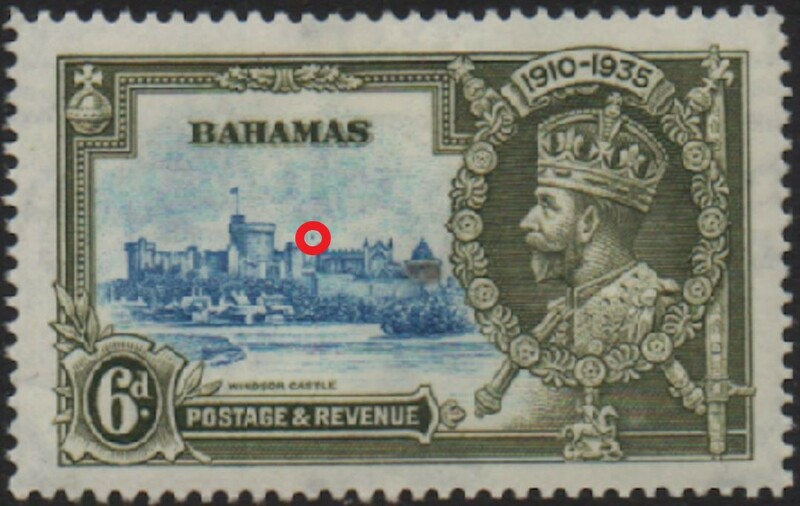 Issued: 06.05.1935 - Mounted Mint Library Image. 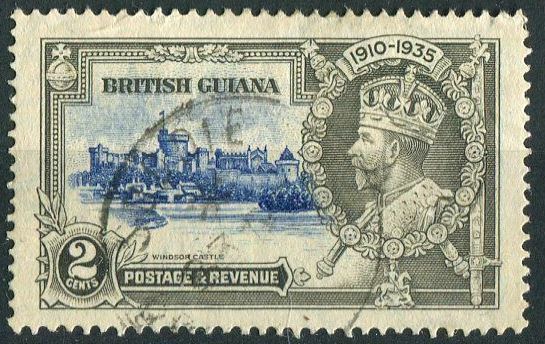 SG301 2d single from British Guiana. 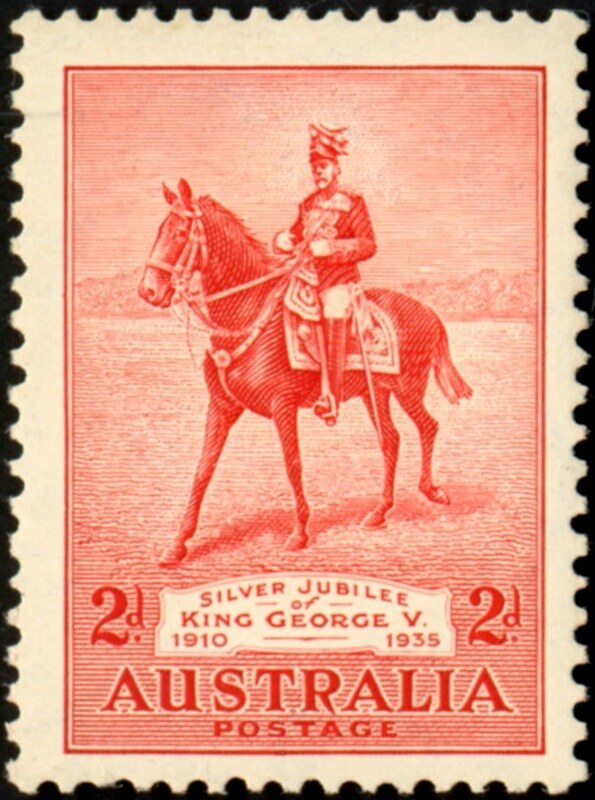 Mint Hinged (Mounted Mint) Issued: 7th May 1935.